The Economic Coordination Committee (ECC) of the Cabinet, chaired by Prime Minister Shahid Khaqan Abbasi has recently approved the extension of Prime Minister’s Export Package for the next three years. The program aims at improving competitiveness of exports in the coming financial years. The PM’s Export Package was initially approved in January 2017 for a period of 18 months, and authorities consider it has contributed significantly towards the turnaround in exports, after a declining trend initiated in 2014. 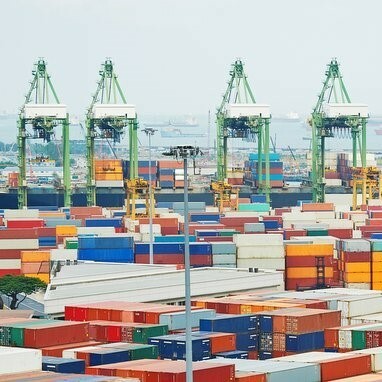 According to the local authorities, during the first ten months of the current financial year, exports had registered an increase of 14% compared with the similar period of the previous year. In order to maintain the growth momentum in exports, the ECC of the Cabinet has extended the Package for the next three years. In order to improve competitiveness and incentivize investment in export-oriented production, the Drawback of Local Taxes and Levies has been extended, on the same terms and conditions, for the commercial and manufacturer exporters. The export package approved by the ECC adds up to other relief measures already announced by the Government for the export sector, which include zero-rating regime for sales tax; monetary subsidies and reduced import duties on dozens of raw materials and machinery.